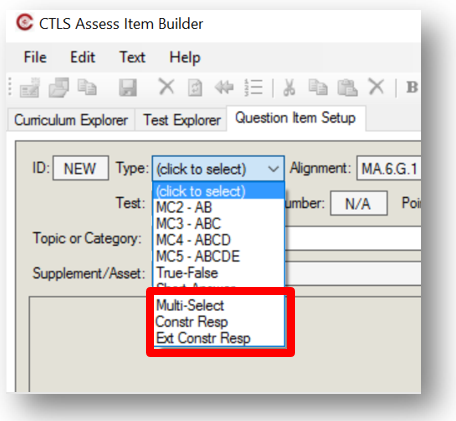 Have you ever been using CTLS Assess and had a question that needed an immediate answer? 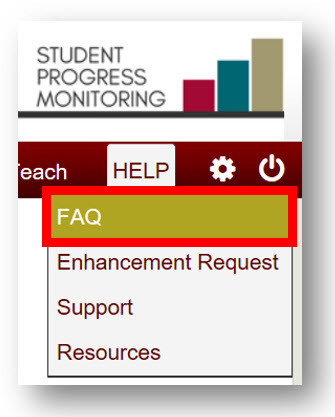 Now there is new feature that will help – a Frequently Asked Questions page! 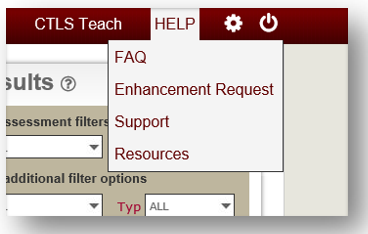 You can access the FAQ page by clicking HELP in the upper right corner of the CTLS Assess home screen. 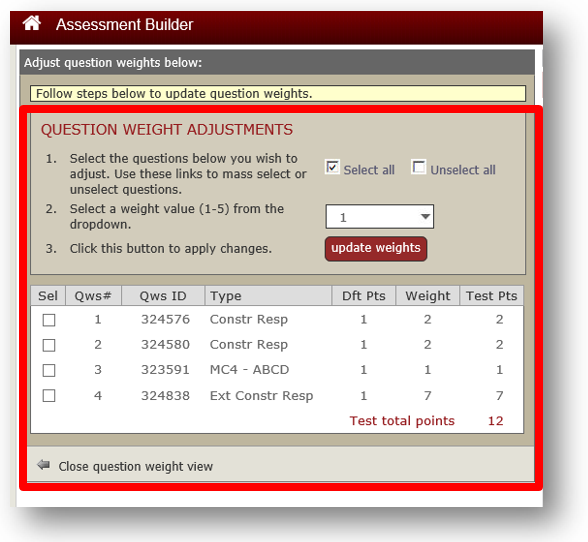 The FAQ page is divided into sections by widget so it is easy to find information. 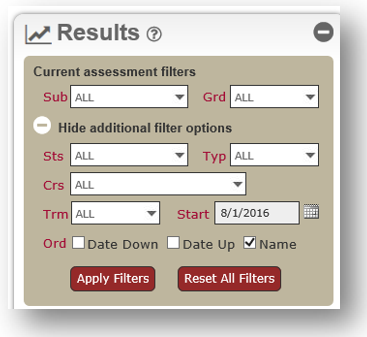 You might be looking for why some student scores might be missing in the Results widget, or how questions are edited in Item Builder. Just look under the appropriate widget to find the answers to your questions! 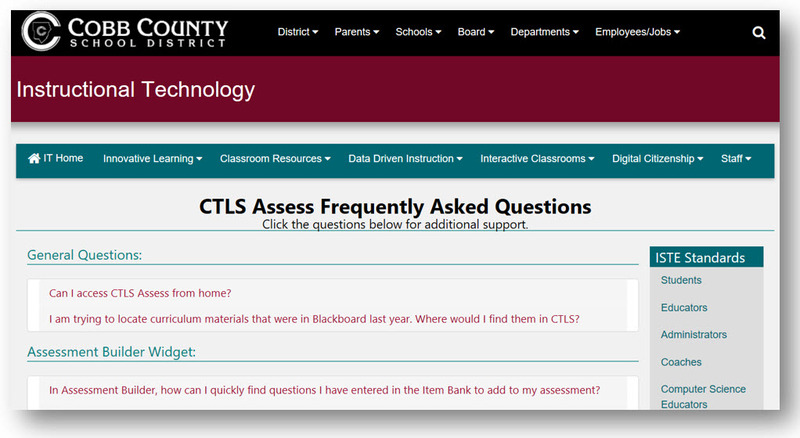 Click HERE to access the CTLS Assess FAQ page.